A technological arms race is unfolding across the payments and transfer industry. 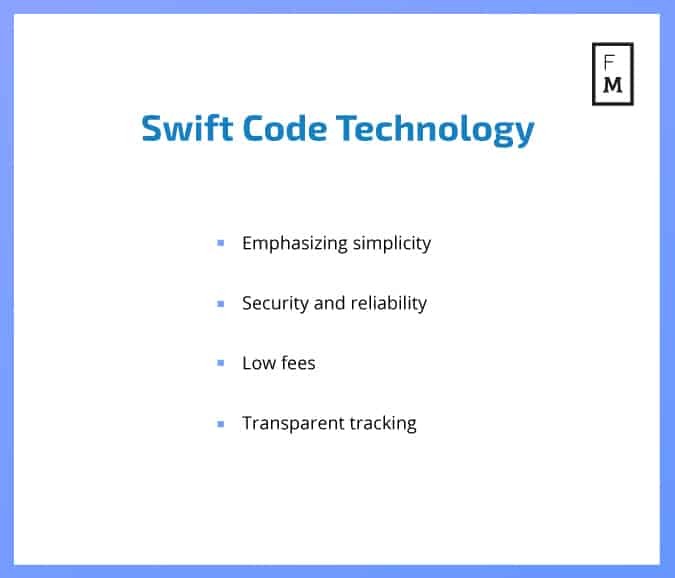 Since its founding in the 1970s, SWIFT Code technology has fundamentally changed the banking industry and is now the gold standard for international transactions. Millions of international payments are sent using this system, bringing immediate benefits to financial institutions and their customers worldwide. Closer analysis reveals the methodology by which payment transfers are made and the requisite technology needed to keep pace with evolving industry trends. What is SWIFT Code Technology? 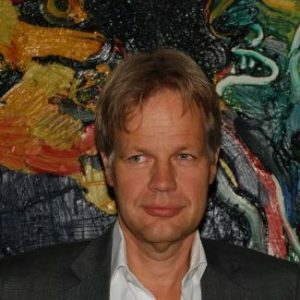 SWIFT – or the Society for Worldwide Interbank Financial Telecommunication – is the world’s largest financial payment messaging system, facilitating global transactions around the clock. It allows users to make payments in foreign currencies to any country in the world. At its core, SWIFT technology provides a bank-to-bank messaging system that communicates instructions to move funds. Making payments is a fast and efficient process, which simply involves the identification of a SWIFT Code. This code consists of eight to eleven characters, which represent the relevant bank, country, location and branch code, enabling the instant recognition of the receiving account and the automatic transfer of funds between banks or individuals. SWIFT payments are prompt, reliable and secure. Transferring funds is a smooth and speedy process and the recipient will usually have access to their funds in short order, often numbering just one business day. SWIFT payment fees vary between banks and account types. The cost of sending a payment ranges from zero to over $50, while receiving a payment is usually free of charge. Several checks are performed whenever a SWIFT payment is made. The sending bank will conduct checks using Know Your Client and Anti Money Laundering (AML) protocols to ensure that fraud is not being committed. Money rarely gets ‘lost’ when using SWIFT technology. Part of this is due to SWIFT’s tracking measures. In particular, messages are created for every payment, meaning all transactions can be constantly tracked. There will always be a recognized proof of payment, as SWIFT technology details the route of the transaction between banks, as well as the amount of money involved. Whether it’s a business, supplier, employee or individual making the transaction, SWIFT payments are a tried and trusted method. It is safe to say, then, that when it comes to cross-industry adoption and ease of use, SWIFT remains the only game in town. SWIFT is crapping itself now Cryptos are in on the game. All those years of ripping off businesses and consumers are coming back to haunt them.